Easy for all skill levels! Just install and go! 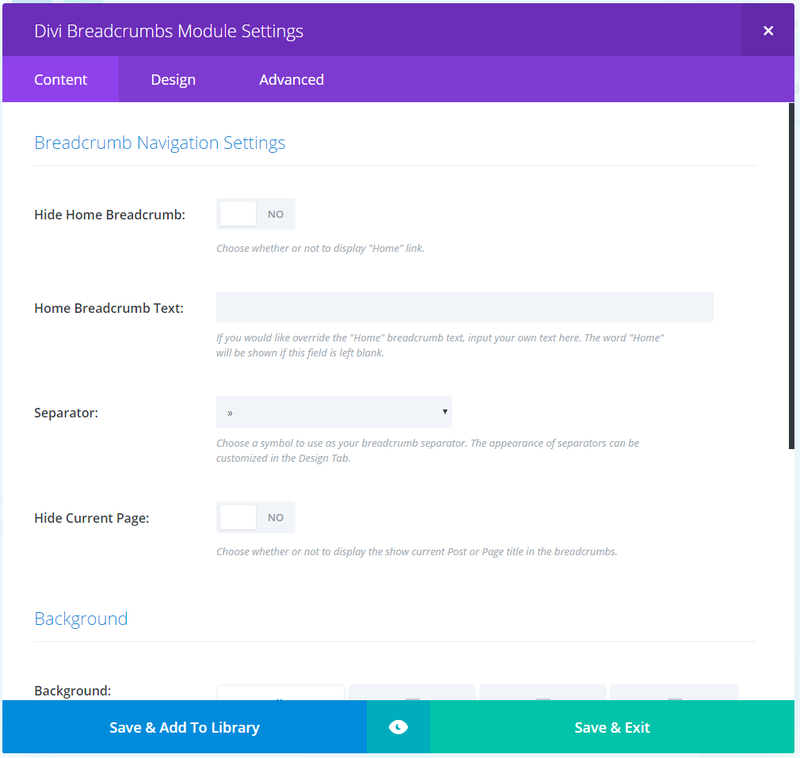 No Yoast SEO required! 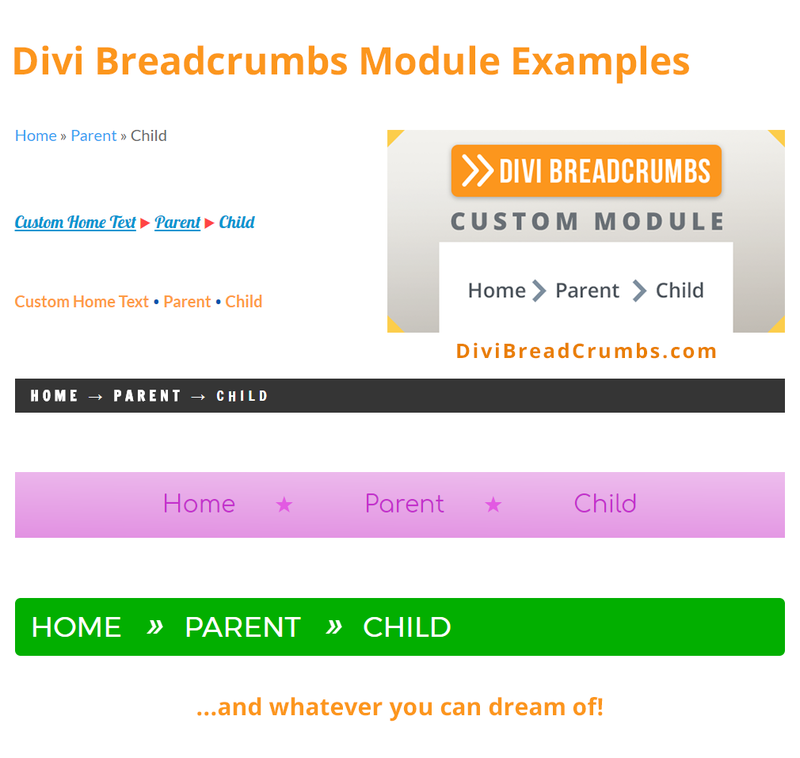 The Design Possibilities Are Infinite! No Dependencies Such as Yoast SEO Required! 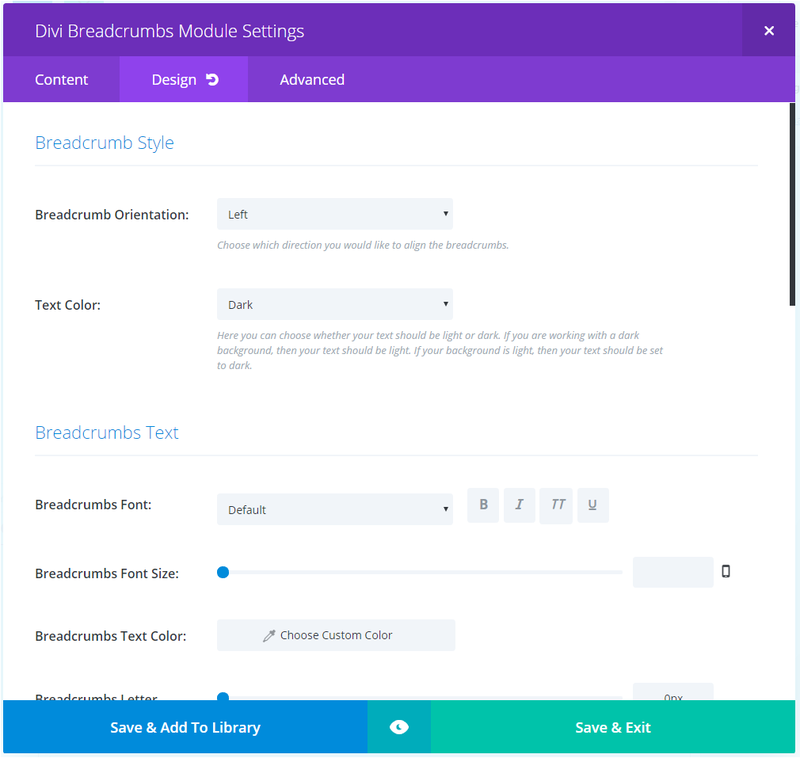 Get Divi Breadcrumbs and improve your website in minutes.